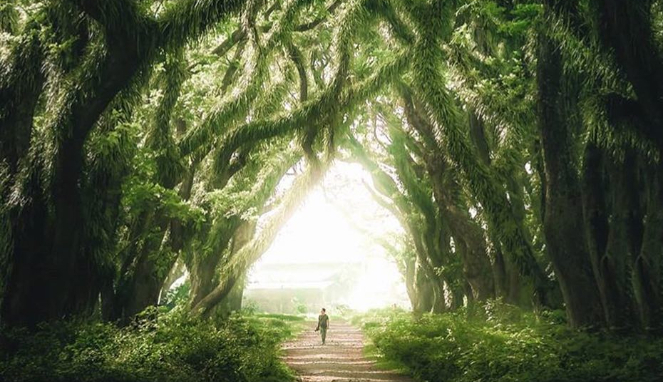 Bali is a unique area, even in Indonesia. 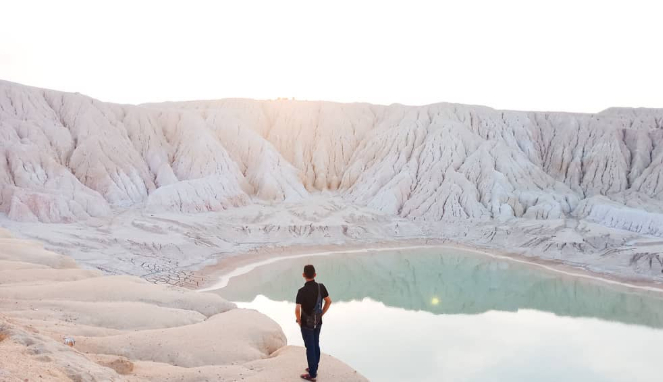 Bali is an island where the majority of the population is Hindu while Indonesia is generally dominated by Muslims. 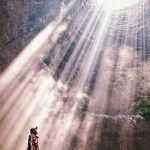 Bali also has many unique traditions and cultures that are not found elsewhere. 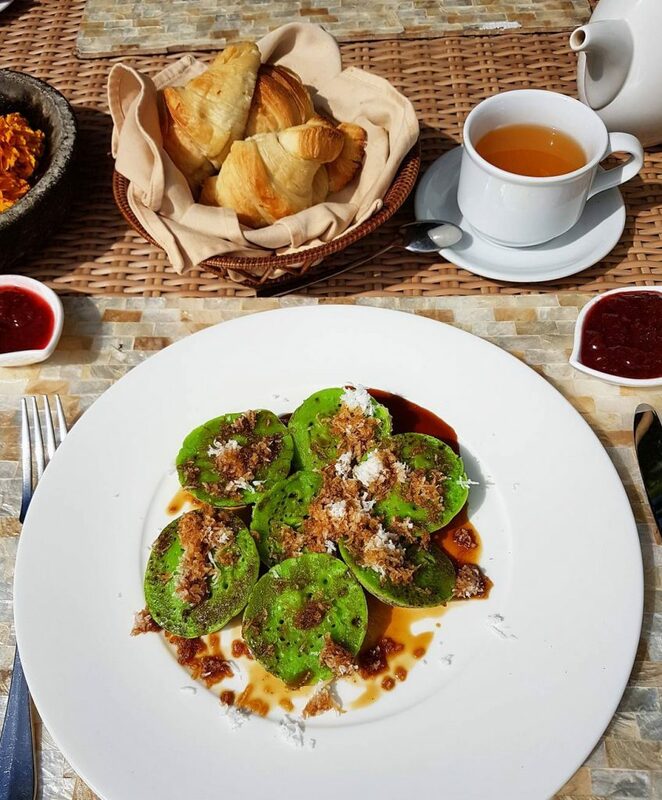 Bali is rich in culinary heritage and there are many special foods that you must try. 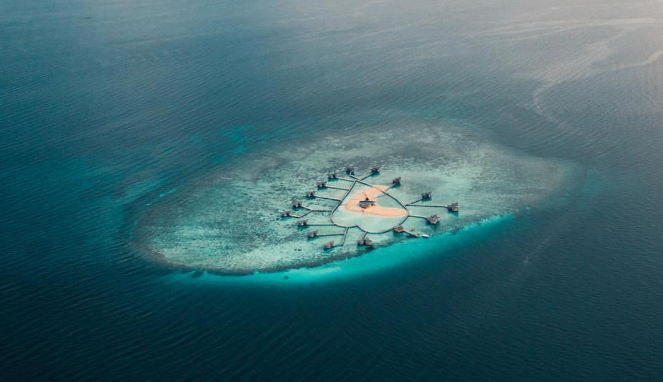 Besides various kinds of satay and meat-based dishes, you also have to try the sweet treats. 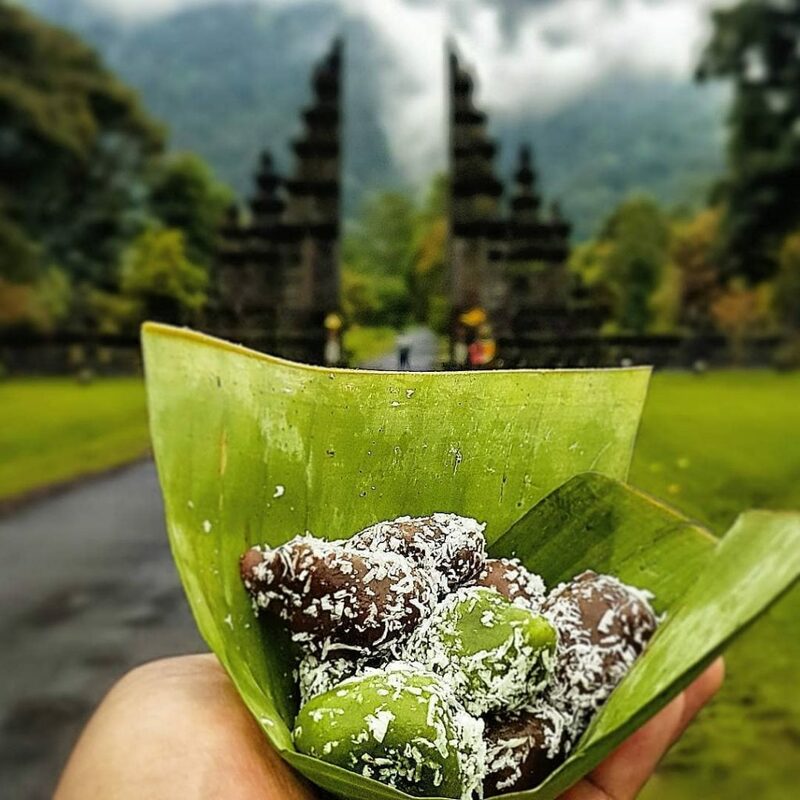 Here are some sweet treats that you can enjoy in Bali. This is porridge made from rice flour, or sometimes sago flour. The flour is usually mixed with suji leaves for green color and pandan leaves to produce a fragrant aroma. 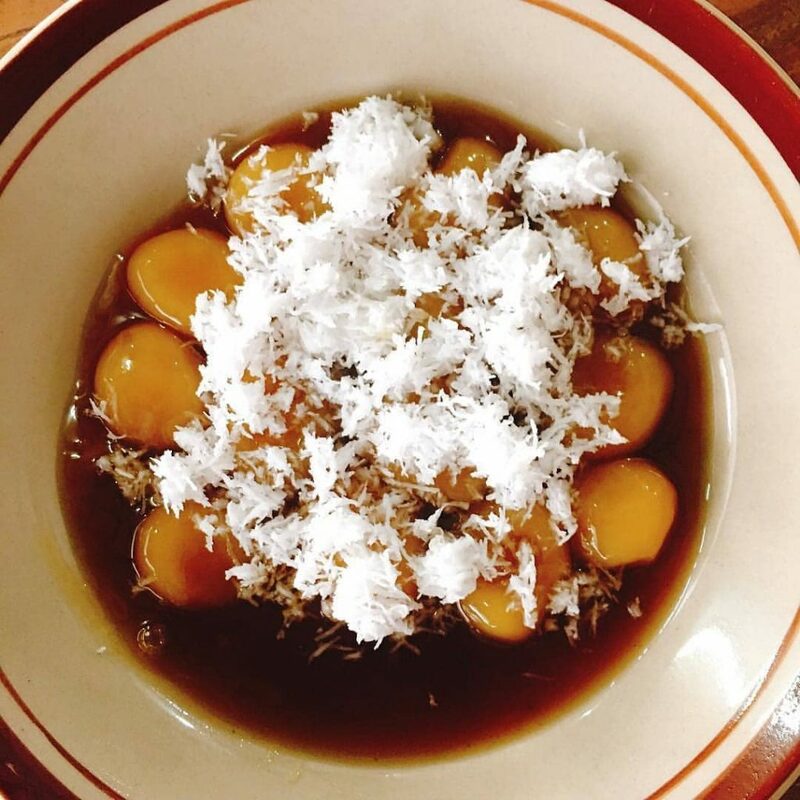 Bubuh Sumsum is usually enjoyed with palm sugar syrup so that it tastes sweet and savory. 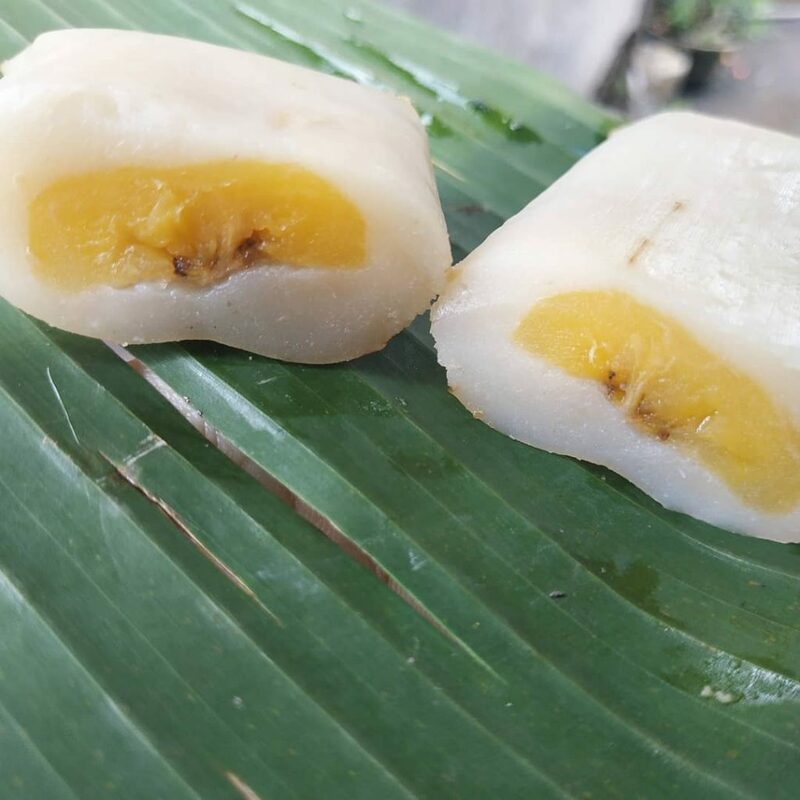 This food is made from rice flour and sticky rice flour which is formed into small balls of dough. The balls are then boiled in a mixture of coconut milk, granulated sugar, pandan leaves, coconut sugar, and rice flour solution. It’s tasty and sweet, great when erved cold. Jaja Begina is a Balinese snack that has been around for hundreds of years. 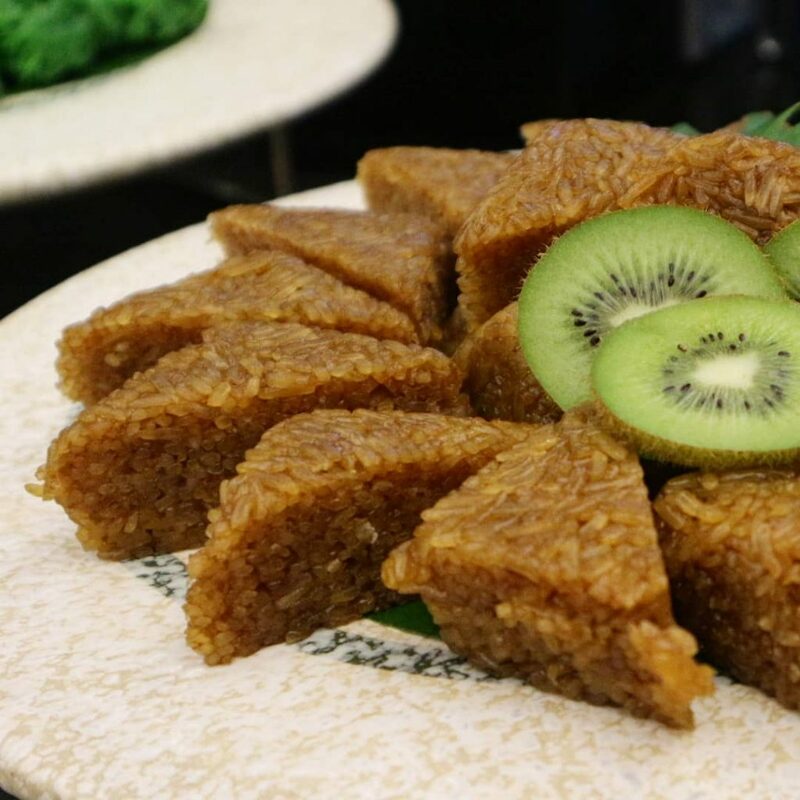 The ingredients for this traditional food is white sticky rice which is processed with sugar. After drying, the sticky rice is then formed into a circle and given the desired toppings. 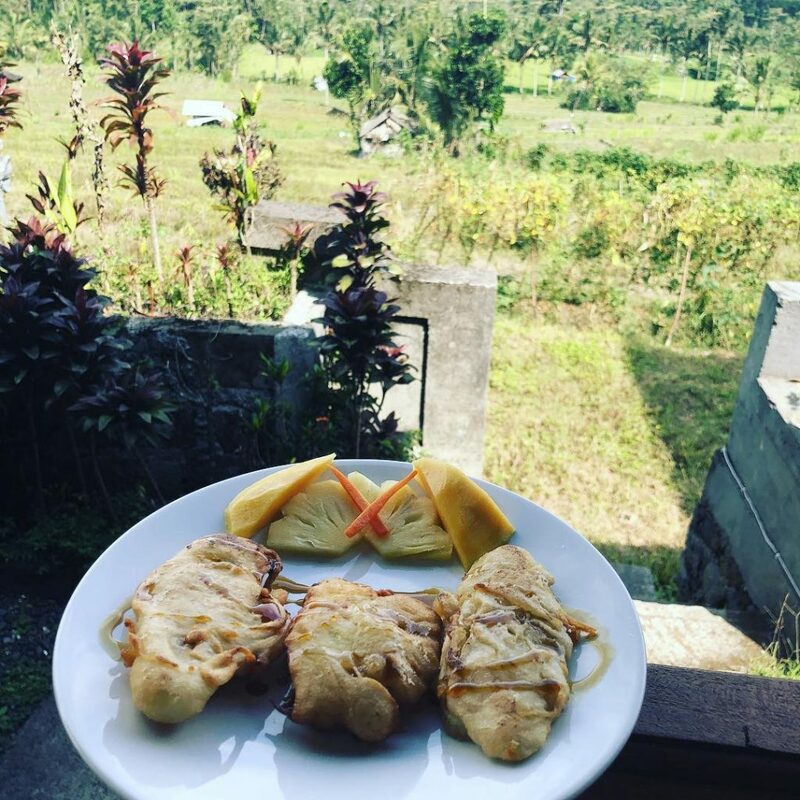 Elsewhere in Indonesia, these foods are called pisang goreng. Even the technique to make it is exactly the same. Plantain is covered with batter made from flour, water and salt, then deep fried in oil. You can also enjoy Godoh with a variety of toppings like cheese, chocolate, macha, etc. 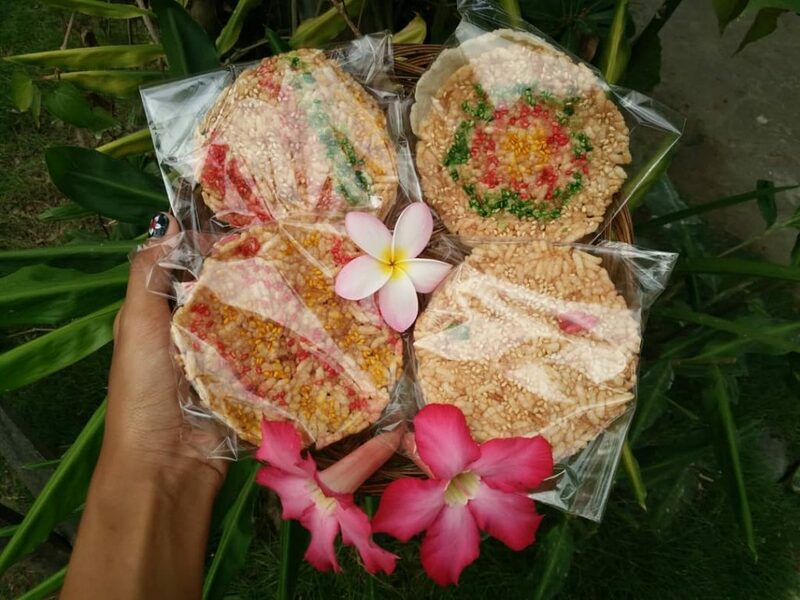 You can find these small cakes in many places in Java and Bali. The klepon cake is made from sticky rice flour dough which contains grated coconut which has been mixed with coconut sugar. When cooked, this cake will explode when you bite in the mouth. The sweet explosion is what make this snack unique. Some call Laklak a traditional Balinese pancake. It kinda looks similar. Laklak us made from rice flour and coconut milk mixed with Suji leaves to give it the green color. Laklak is usually served with grated coconut mixed with sugar as a topping. 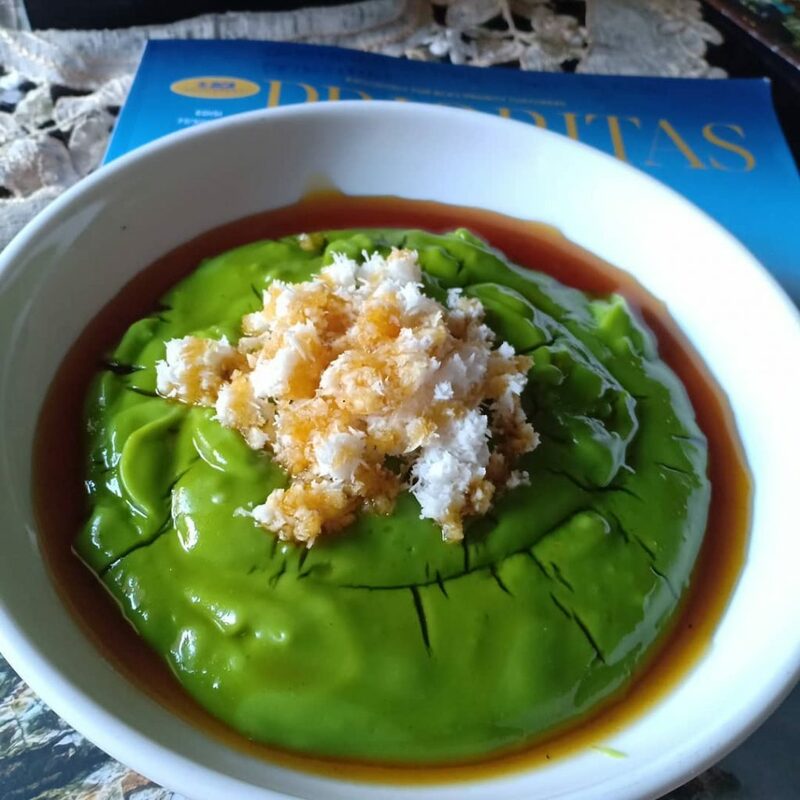 Wajik is made from sticky rice which is processed with brown sugar, coconut milk, pandan leaves and sugar. Wajik usually has dark brown color. This snack tastes sweet, savory, and feels a little oily. 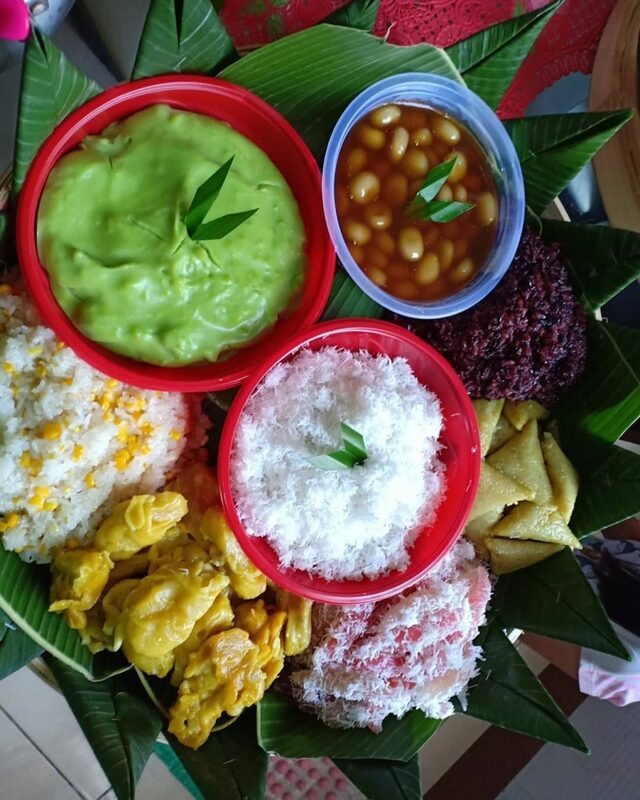 In Java, this food is known as Nogosari. Plantains are wrapped in rice flour before being wrapped again with banana leaves and then steamed. This snack tastes savory and sweet with a fragrant aroma. 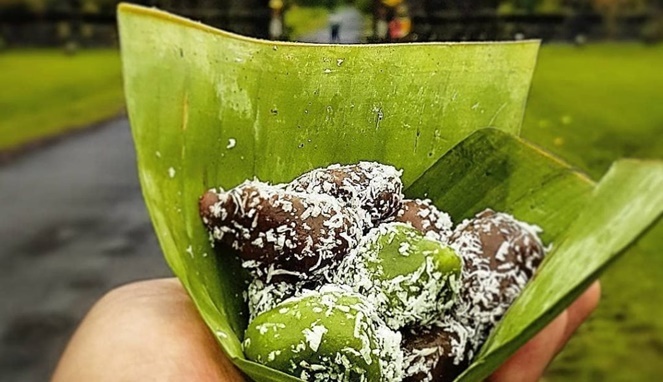 Bali has a lot of sweet traditional snacks. You can try these snacks in many places, especially in traditional markets. 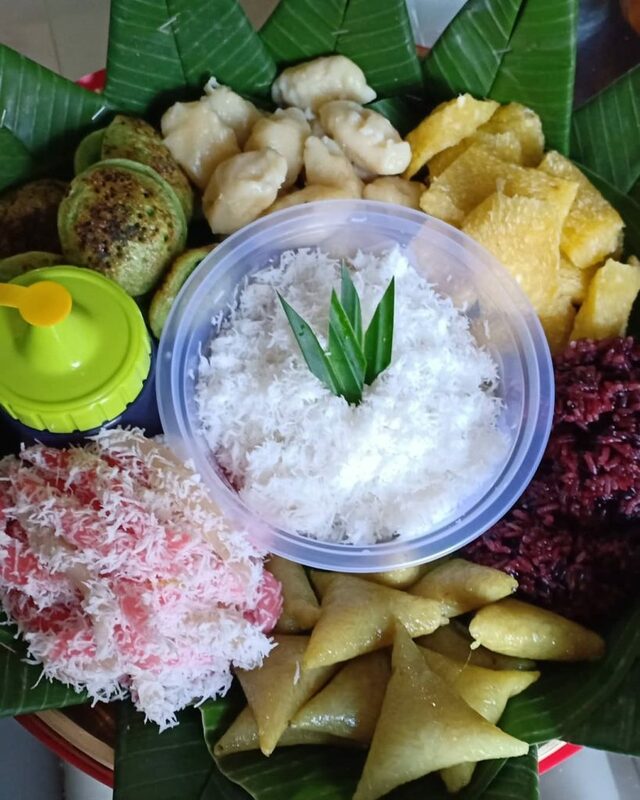 This is an authentic taste of Bali that you must try when visiting this magical island.